This is a bright bouquet of tropical flavors and aromas that will not leave indifferent even the most sophisticated! 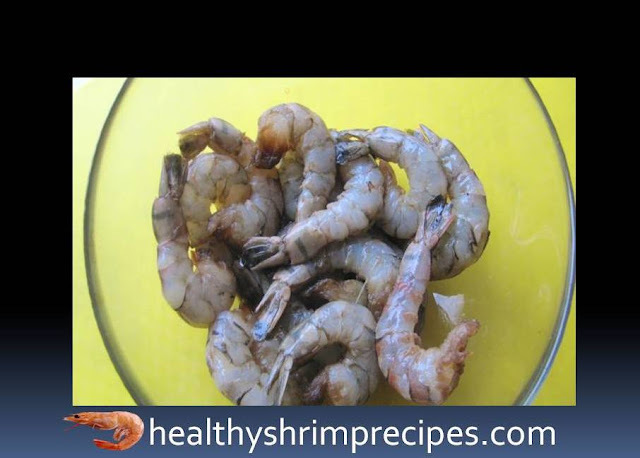 @Step 1 - Thaw shrimp gradually in the refrigerator. @Step 2 - Clean shrimp from chitin and intestinal wreaths. Tails leave. Pour over soy sauce for sushi and sashimi. 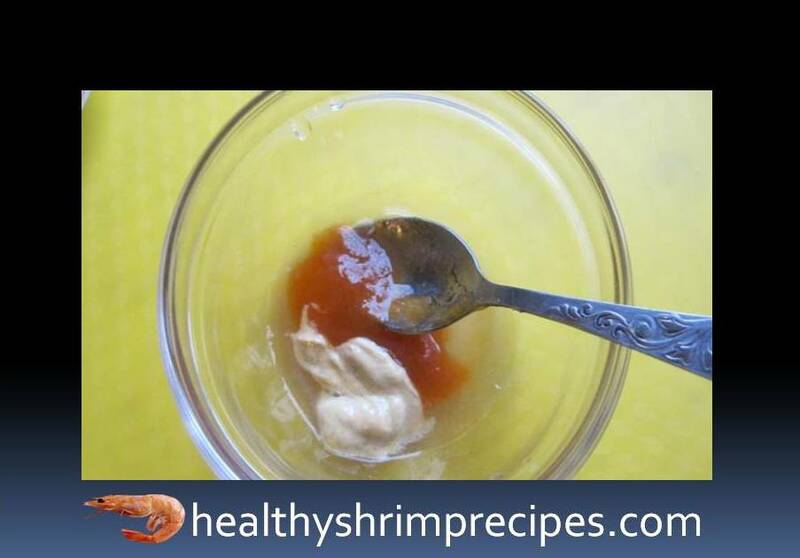 Leave to marinate for 30-40 minutes, stirring occasionally. 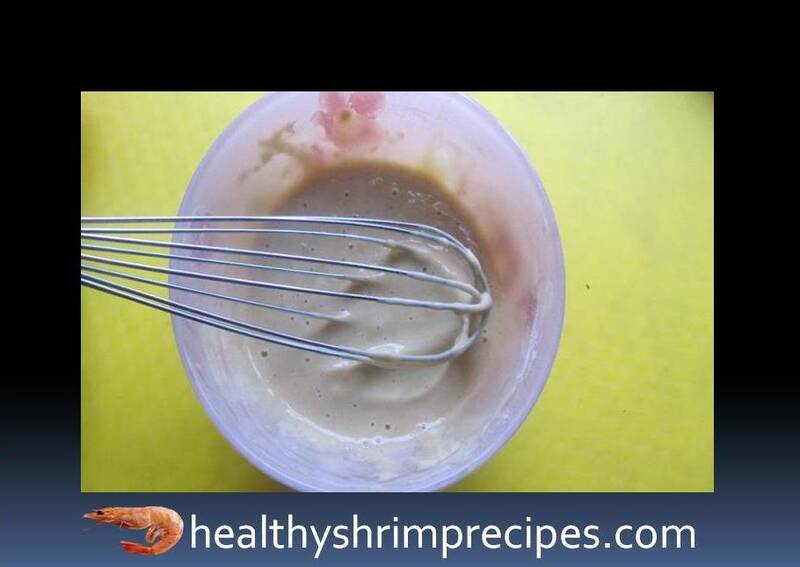 @Step 3 - To prepare the batter mix: 1 tablespoon of soy sauce, ice mineral carbonated water, 1 egg (fine). 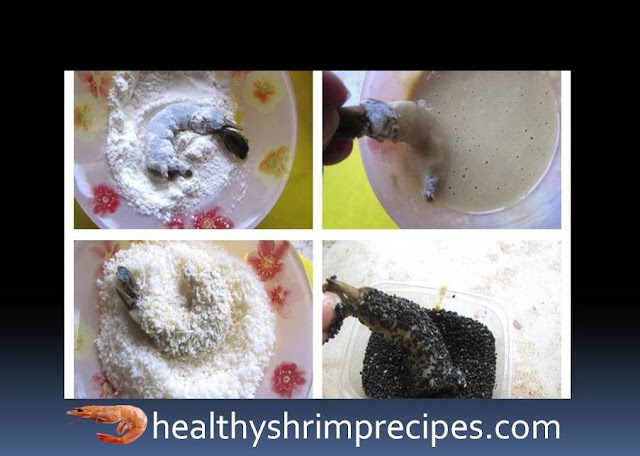 Pour the flour, baking powder and whisk until homogeneous with several movements. No need to whip! 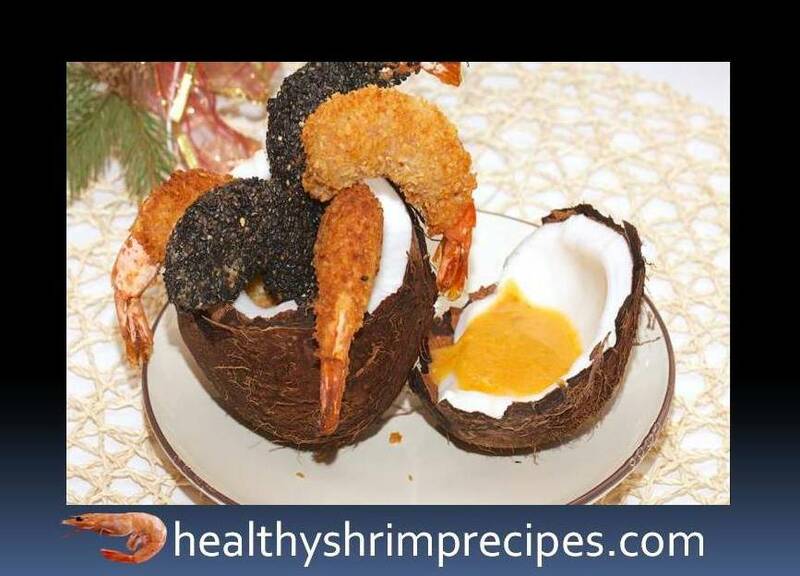 @Step 4 - Bread the shrimp first in the flour, then in the batter, then either in the coconut chips or in the sesame seeds. 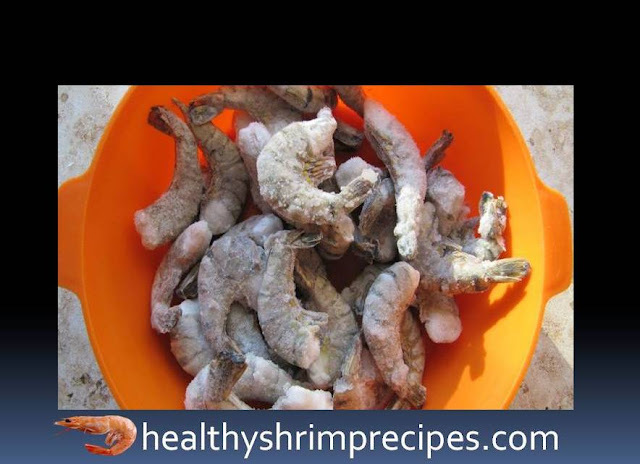 @Step 5 - Put the shrimp on the board and put it in the fridge for 40-60 minutes so that the breading will "get stronger" and not jump off when roasting. This is an important point, do not ignore! @Step 6 - Mix apricot jam, lemon juice, mustard and orange juice to make the sauce. 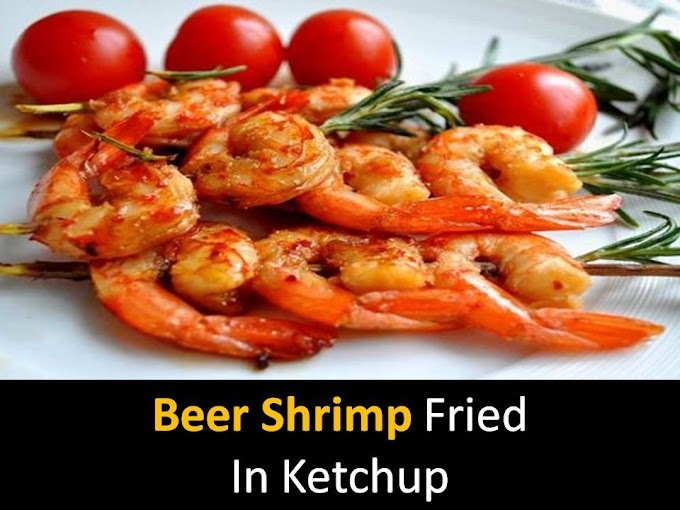 Proportions are approximate, be guided by your taste! 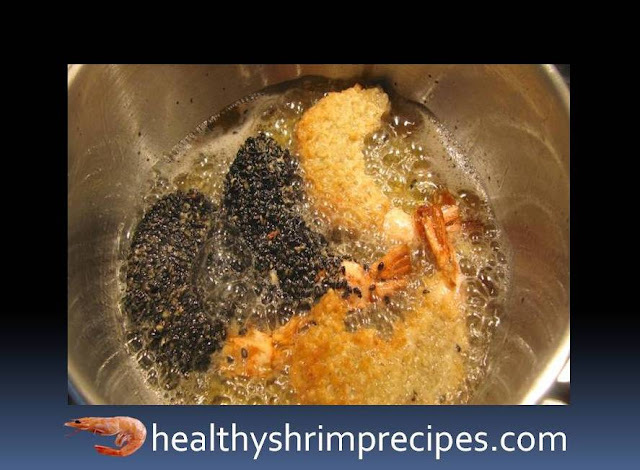 @Step 7 - In the heated vegetable oil, lower the cooled shrimps, and fry until golden brown for 1 minute on each side. It is important not to over dry! @Step 8 - Put the fried shrimp on a paper towel to remove excess oil.